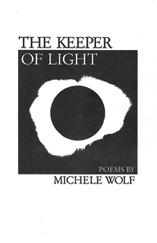 Michele Wolf is an editor, writer, and teacher. 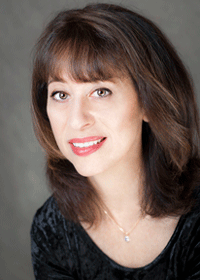 Her latest book is Immersion, published by The Word Works—available from wordworksbooks.org. 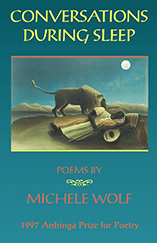 Read six poems by Michele, including the new “Sky Lake Redux,” originally published in The Southern Review, at Poets.org. »here. 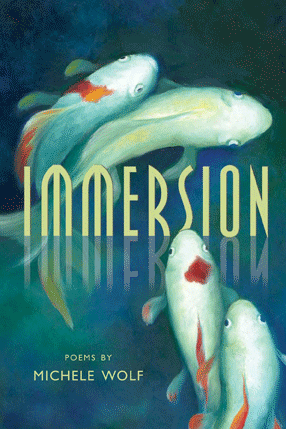 Read Laura Orem’s review of Immersion in Innisfree Poetry Journal »here.